Dunford: US-N. Korea Talks Could Impact US Military Posture in Korea - Integration Through Media ....! 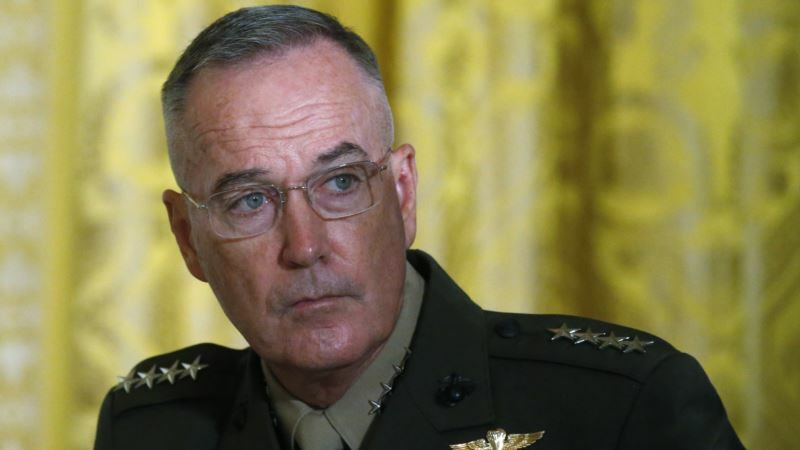 (VOA): The top U.S. military officer said on Monday that the United States would have to start making changes to its military posture on the Korean peninsula over time if talks with North Korea advance. “Because over time, this negotiation will take a form where we're going to have to start making some changes to the military posture on the peninsula. And we're prepared to do that in support of Secretary Pompeo,” Dunford said. He did not elaborate on what changes might be expected.